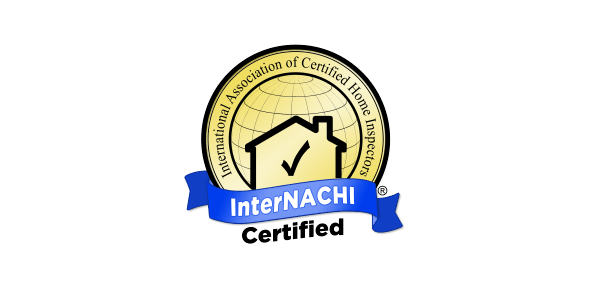 you need a comprehensive inspection. Jersey Strong Home Inspection is a fully licensed and fully insured home inspection company. We are based out of Morganville, NJ and service Monmouth, Middlesex, Mercer, Union counties, and surrounding areas. 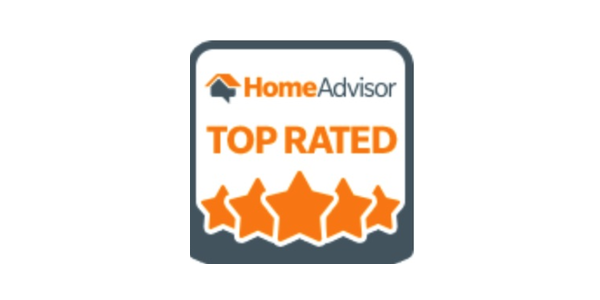 Our goal is to provide you with a completely thorough evaluation of the property as if we were purchasing it for our own family. All website photos are from actual inspections performed by Jersey Strong Home Inspection. 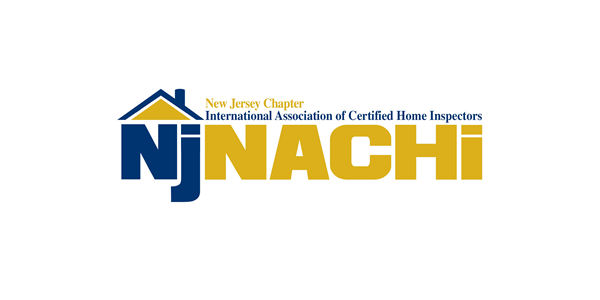 AT JERSEY STRONG HOME INSPECTION WE OFFER THOROUGH AND DETAILED NJ HOME INSPECTION SERVICES. OUR PROFESSIONAL SERVICES ARE COMPETITIVELY PRICED.